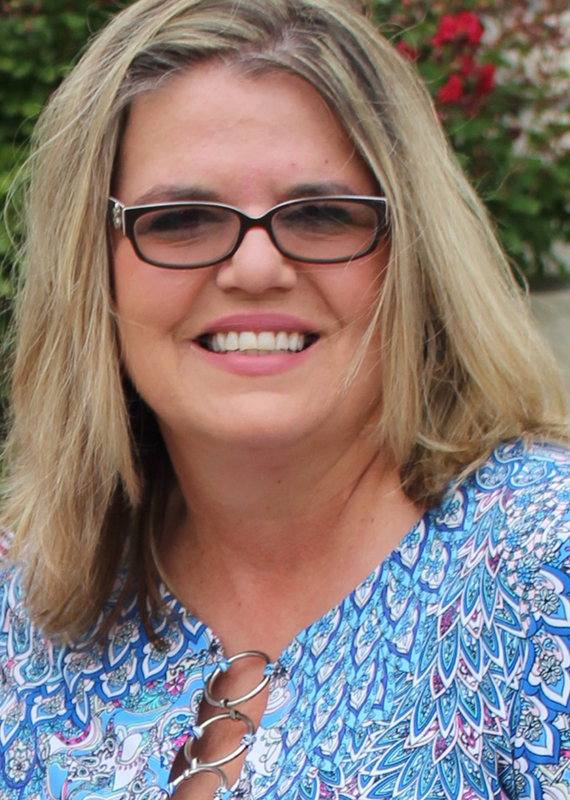 My name is Leann Hagood and I am the Office Manager for Caring Hearts for Children. My husband, Brent and I have been married for 27 years. We have two children, Madison who is 22 and Austin who is 17.